Apple is no longer just leaning on Samsung for OLED screens. Apple is reportedly set to add another OLED display producer for the iPhone, helping Apple reduce its reliance on current OLED manufacturer Samsung. For extra displays, Apple will turn to South Korean company LG Display, which will initially supply between 2-4 million screens. While this is a small number by Apple’s standards, it will work to ramp up its capacity to produce more in the future. 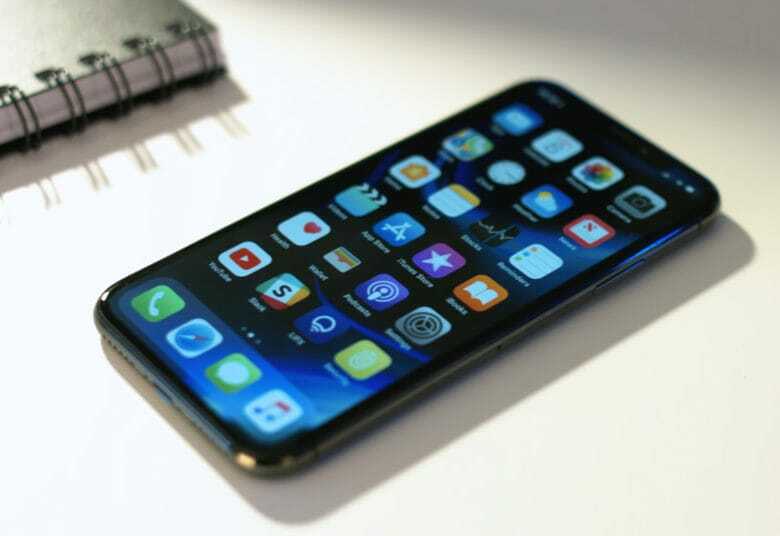 The first iPhones to feature OLED displays made by LG will be one of the new models set to be released later this year. LG is hoping to handle one of the OLED models in its entirety, although it’s not yet clear whether it will be able to deliver the screens in sufficient quantities. Samsung was Apple’s exclusive OLED supplier for the iPhone X. Not everything has been smooth sailing, however. Earlier this year, Apple’s decision to slash iPhone X order numbers in half resulted in Samsung’s OLED production shutting down for several months. Now that Apple is set to expand its number of OLED iPhones to at least two, and possibly three, models this year, it is ramping up orders. However, in doing so it recently asked Samsung to lower the amount it charges Apple for these screens by around 9 percent. Adding a second supplier will help give Apple the leverage it needs to follow through on those kind of demands.